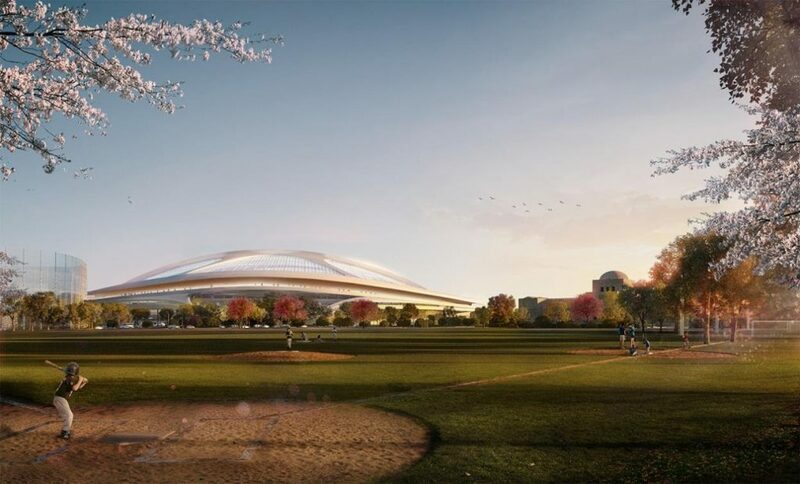 “We were honoured to be selected to design a stadium that would enable Japan to welcome the world for the 2019 Rugby World Cup and bring the 2020 Olympic Games to Tokyo, before becoming a new home for Japanese sport for many future generations. “Sadly the Japanese authorities, with the support of some of those from our own profession in Japan, have colluded to close the doors on the project to the world. 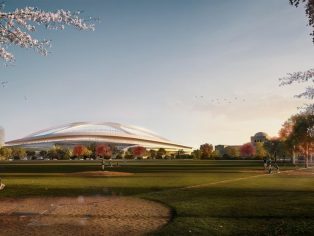 “This shocking treatment of an international design and engineering team, as well as the respected Japanese design companies with whom we worked, was not about design or budget. In fact much of our two years of detailed design work and the cost savings we recommended have been validated by the remarkable similarities of our original detailed stadium layout and our seating bowl configuration with those of the design announced today.